Note: A collection of number sense games is mentioned and games are linked throughout the weeks. However, if you want to preview all the games, scroll all the way to the bottom of this page and you will see them all. Explore connecting cubes - representing arrangements with numerical expressions. Introduction to the number line. Students will build a number line using previous knowledge. Students will practice how to make jumps. Student practice with the number line by playing the game "Guess my number"
Students are introduced to the 100 chart. 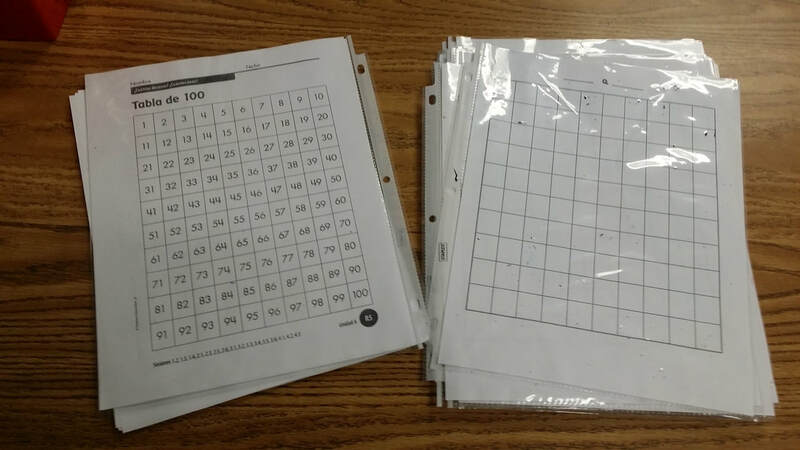 Students complete an incomplete or an empty 100 chart. Then, students can circle the tens and do squares as they count by 5s. The routine, Today's Number, is introduced. Students show multiple ways they can make a number. 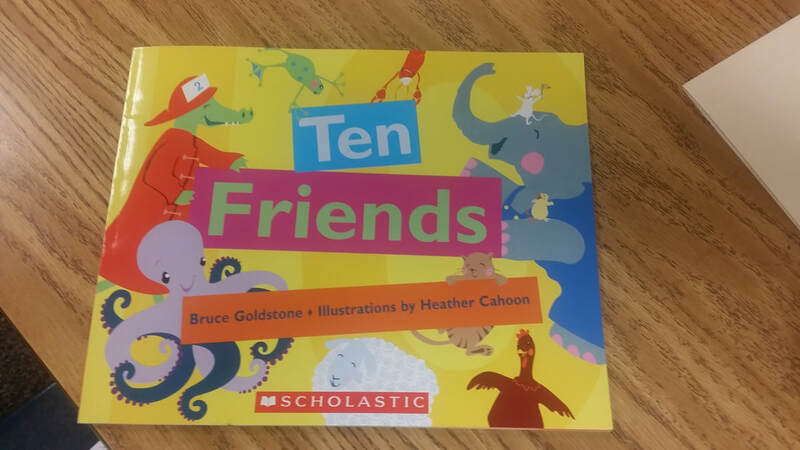 1) Number Sense Focus: During this time, we are still focusing on building a strong sense of "ten-ness" and combinations of 10. At the same time, we are expanding students work with adding and subtracting within 20 using games, explorations, and word problems. 2) Telling Time: We are also continuing to build skill with telling time using the "What Time Is It?" routine. 3) Formative Assessment: This is a good week to formatively assess students. Investigations has checklists to guide your student observations. This is a nice introductory lesson to coins as well as an assessment opportunity of students' counting skills. **Watch video in the right column. This session ties back to the number line and connects the coin work you have been doing. It also support students with place value and strategically adding within 100. 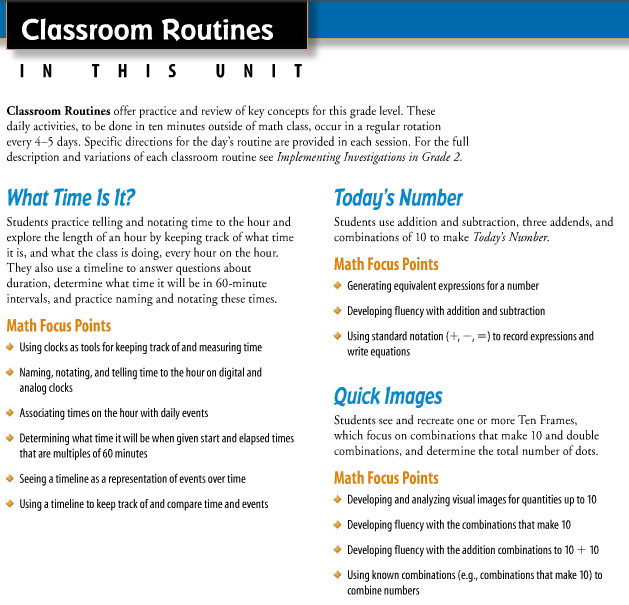 Any of the number games or Math Workshop activities can be added if time permits. This is a rich task/whole class exploration which incorporates writing with math. ​There is no time built-in for Math Workshop but students can continue with the Workshop activities from Days 4 & 5 if time permits. This is an entire Math Workshop day. Materials for Math Workshop See Session 2.6. 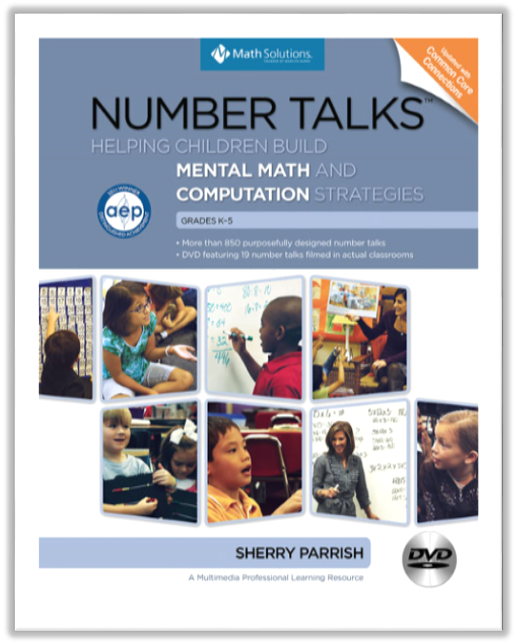 What do your students seem to need for a number talk? What would interest them yet be accessible to be solved mentally? Students identify coins and their attributes. 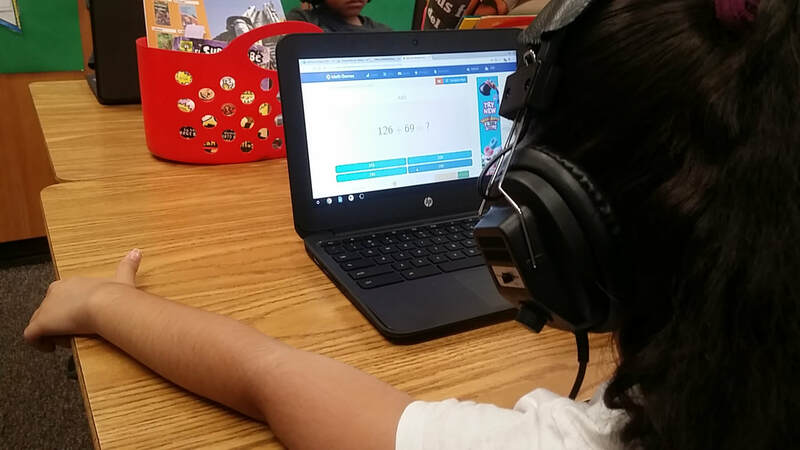 Students learn and play the game, "Make Ten." Students learn a new game, "Tens Go Fish." Any of the number games from the options at the bottom of this page. Students focus on strategic thinking when finding combinations of 10. They are told that they will be expected to have solid strategies to find the combinations by the end of this unit. They practice their strategies during Math Workshop where they play Make 10 and Tens Go Fish. Explain the situation to another student and discuss. Draw a mathematical model of the situation. Does your solution make sense? Chart paper Title a sheet of chart paper "How Many Children?" Write the first story problem from Student Activity Book page 34 at the top. Chart paper Title a sheet of chart paper "Students in Our Class." List the names of all students in your class. Chart paper Title a sheet of chart paper "How Many Cards." Write the first story problem from Student Activity Book page 41 at the top. Chart paper Title a sheet of chart paper "Story Problem Steps." Write the steps as found in the Teaching Note sidebar on page 156. 12" × 18" construction paper Fold a sheet almost in half, leaving a inch margin on the left. Write a Magic Pot problem on the front and the solution with equation under the flap. See Session 4.6, pages 165–166. Materials for Magic Pot Problems and Story Problems See Session 4.4 and Session 4.6. ​Lesson: Investigations, Session 4.8 - Assessment: How Many Cans? Materials for Double It and Doubles Arrays See Session 4.7. Materials for Magic Pot Problems See Session 4.6. Materials for Story Problems See Session 4.4 and Session 4.6. The document on the right provides a cleaner copy of each set of game directions and game boards than the copies provided below. However, the copies below include the lessons.